The PYMNTS.com Digital Identity Tracker™ is a forum for framing and addressing key issues and trends facing the entities charged with efficiently and securely identifying and granting permission to individuals to access, purchase, transact or otherwise confirm their identity. Profiles of 60 digital identity players, including six new additions. An interview with Karl Martin to discuss how Nymi is leveraging new technology to utilize the human heartbeat for user authentication. 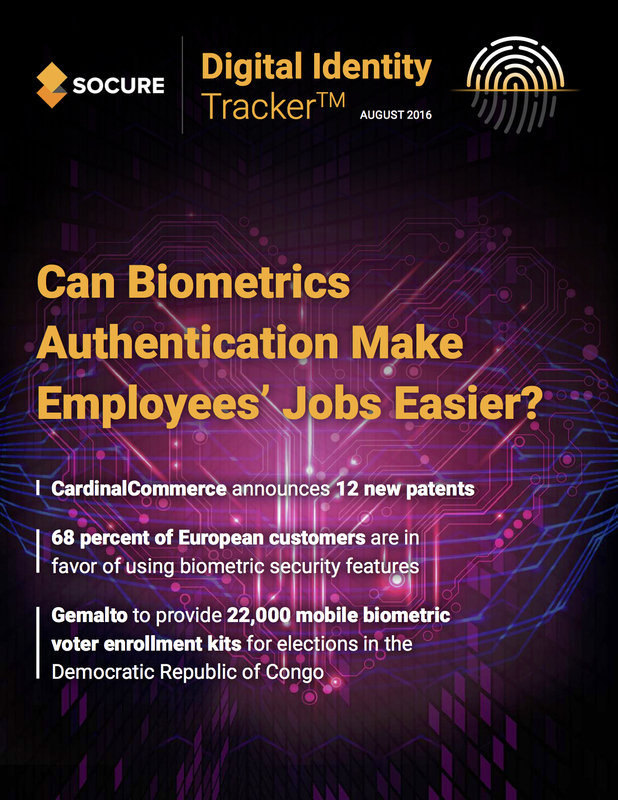 News highlights from throughout the Digital Identity space, including information about the latest biometric authentication trends.